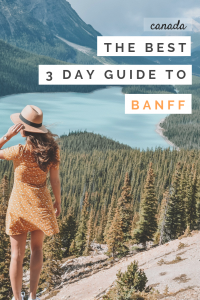 So you’ve only got three days in Banff National Park? 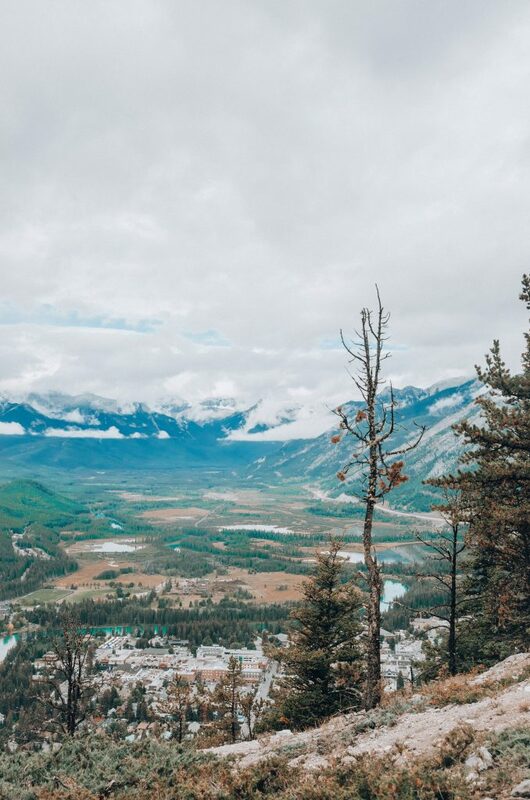 Read on to find out everything you need to know about spending the BEST three days in Banff! 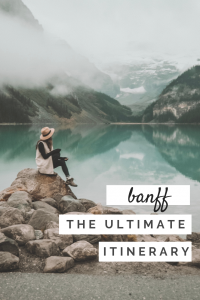 One of the most important things to consider when planning your three days (or more) in Banff is WHEN to go! I visited during the second week in September in hopes of avoiding some of the crowds. The verdict? The crowds were definitely better than they were rumored to be throughout the summer, hotel prices were still high, and it got really cold! 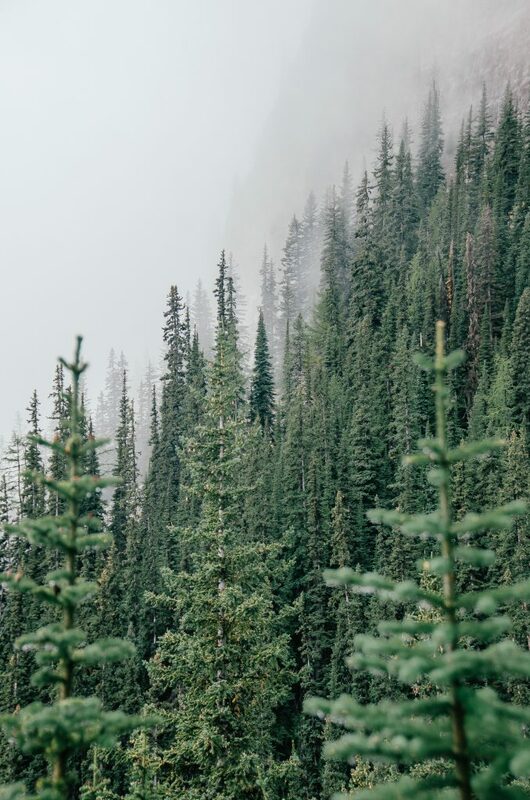 Yes, it actually snowed during my time in Banff! Another thing to point out is that I visited during the week, rather than on the weekend, which most likely played a large role in the crowd control. 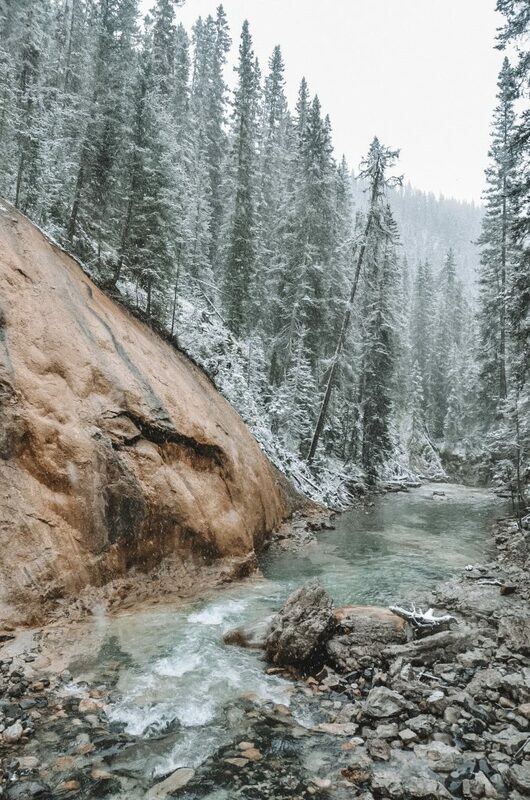 One plus side to going during the summer months is that in addition to the warmer weather, you will also have longer days to explore the park. However, prepare for crowds! 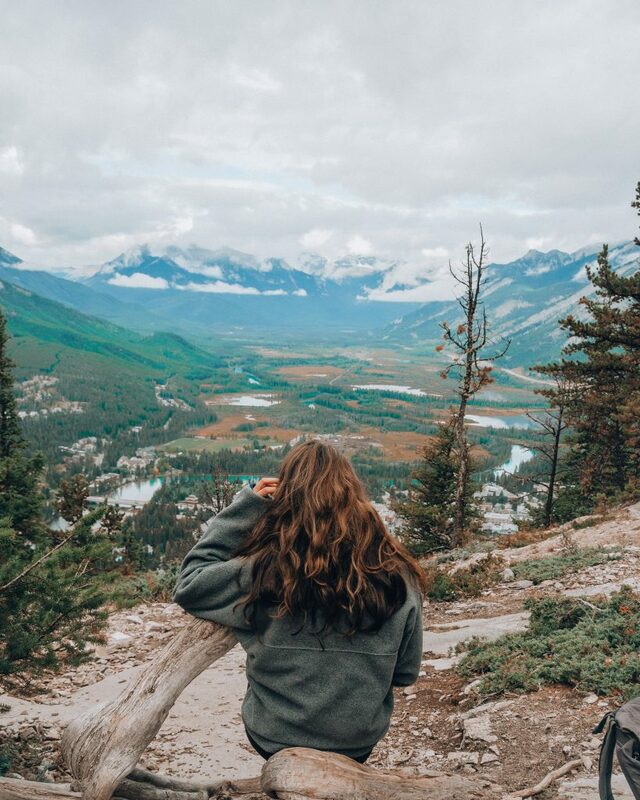 There are tons of accommodation options for those looking to visit Banff: camping, RV, airbnb, hostels, or, of course, your standard hotels. If you are looking for slightly cheaper accommodation in a super cute town then I recommend staying in the town of Canmore! We spent a couple of nights at the Lamphouse Hotel. My favorite thing about this spot were the self-check in service and the continental breakfast stocked right to your fridge. We were often out of the hotel before sunrise, so a fridge stocked with complimentary yogurts, fruit, and granola bars was BEYOND perfect! 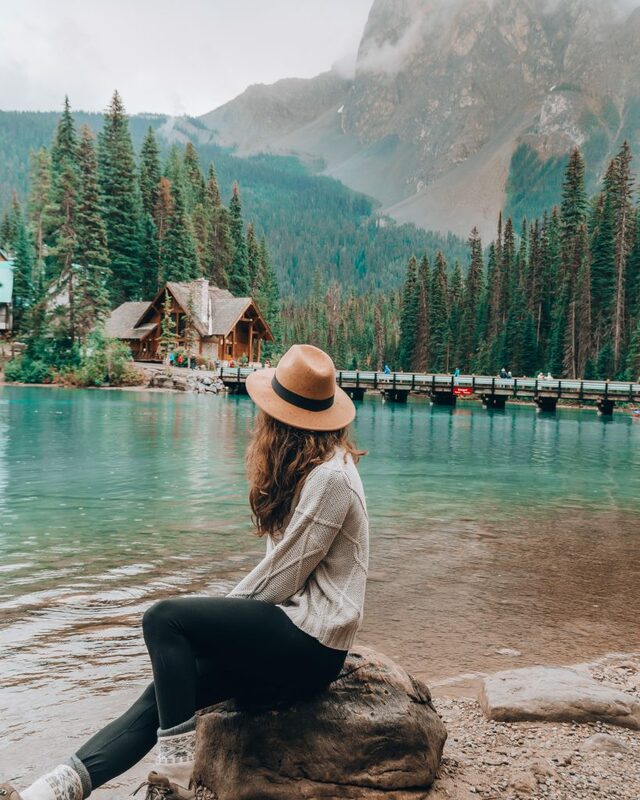 Staying in Banff also has it’s perks, as you will be closer to many of your destinations, however lodging tends to be pricier and the town is more touristy. 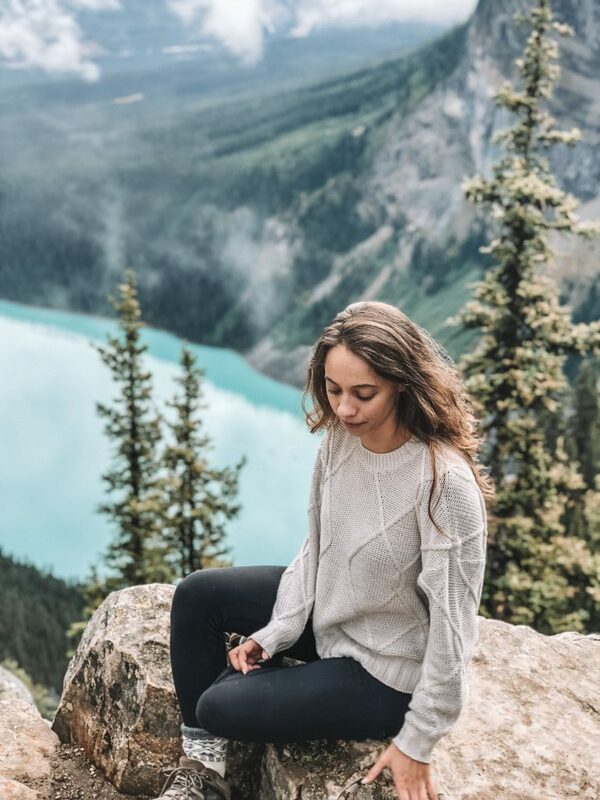 We opted to spend two nights in Canmore, one night in Banff, and one night in Calgary, as we had an early morning flight back to New York. Get a car! Just do it! If you only have three days in Banff then your best bet is to rent a (or drive your own) car because it will allow you to see so much more. Since we flew into Calgary International Airport we picked up our car right from the airport. While there are public buses, the schedules for these buses are limited, and don’t depart as early as I would recommend arriving at the lakes. 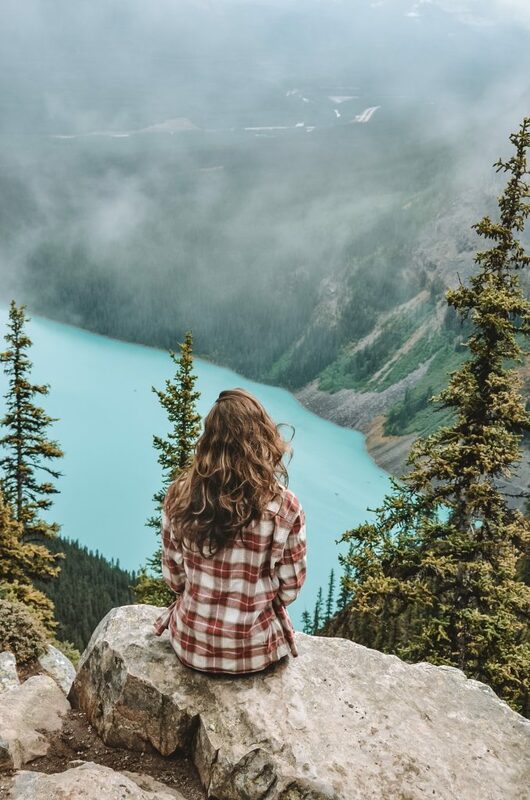 Having a car will give you the flexibility to see more and to be on your own schedule during your three days in Banff. You will need to purchase a daily park pass for $19.60 CAD. Make sure to buy them ahead of time HERE to save time! 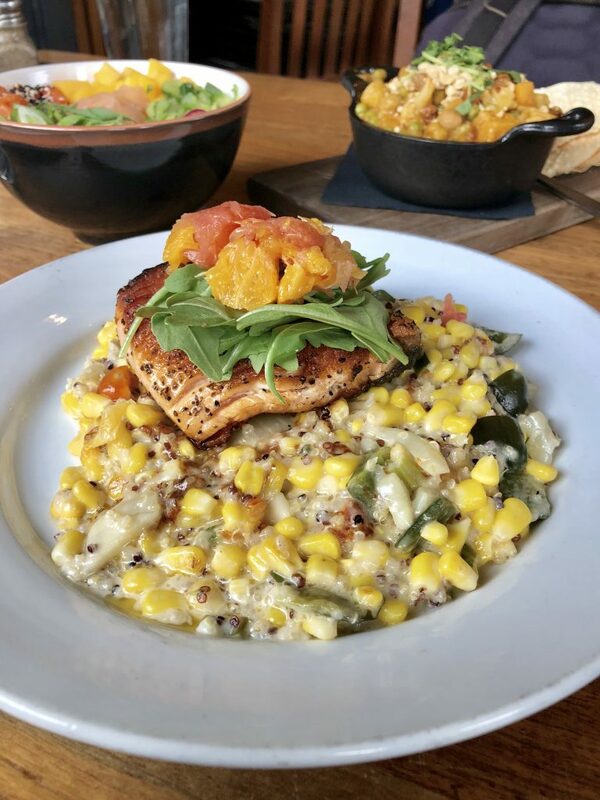 This is our absolute favorite spot to eat in Canmore! There is a ton of variety and the food is so so tasty. During our three days in Banff we actually ate here twice! This pub is a hit with a local on Wednesday nights when they offer live music and 50% off bottles of wine. Now that’s my kind of Wine Wednesday! 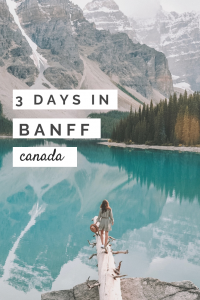 If you’re three days in Banff happen to fall over a Wednesday then I definitely recommend checking this spot out! This is an easy spot for grabbing a quick, cheap bite for lunch. Their portions are a bit small but the soup was very delicious (and perfect for a cold day of hiking). So unfortunately we didn’t get a chance to eat here, however both the restaurant and the pub at the Post Hotel come highly recommended by a local friend! Check it out and let me know what you think! Okay, so I will admit it right away – this is going to be a LONG day. My first day in Banff was definitely the busiest but also probably the most incredible! 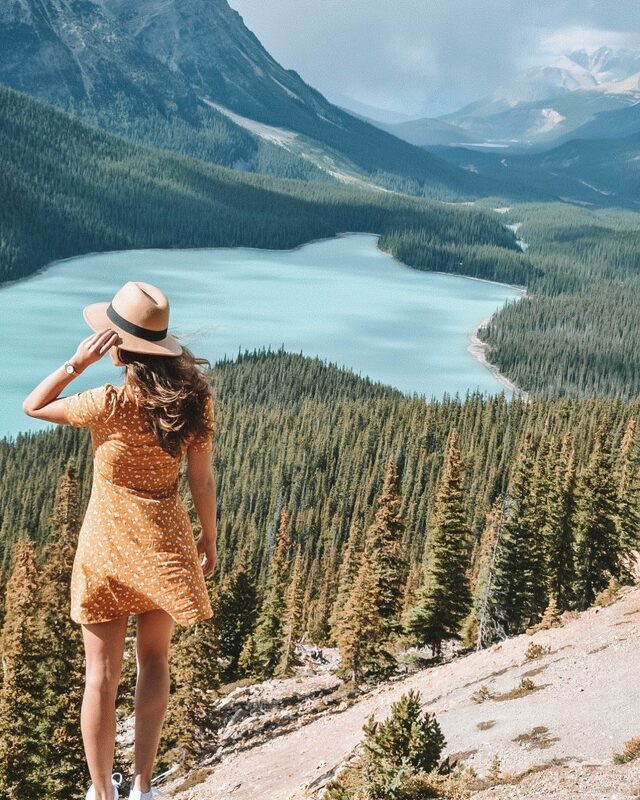 On Day 1 you will be visiting three different incredible lakes, Lake Louise, Peyto Lake, and Moraine Lake. If you are staying in Canmore as I was, then you will need to be up by 5am to get everything in! 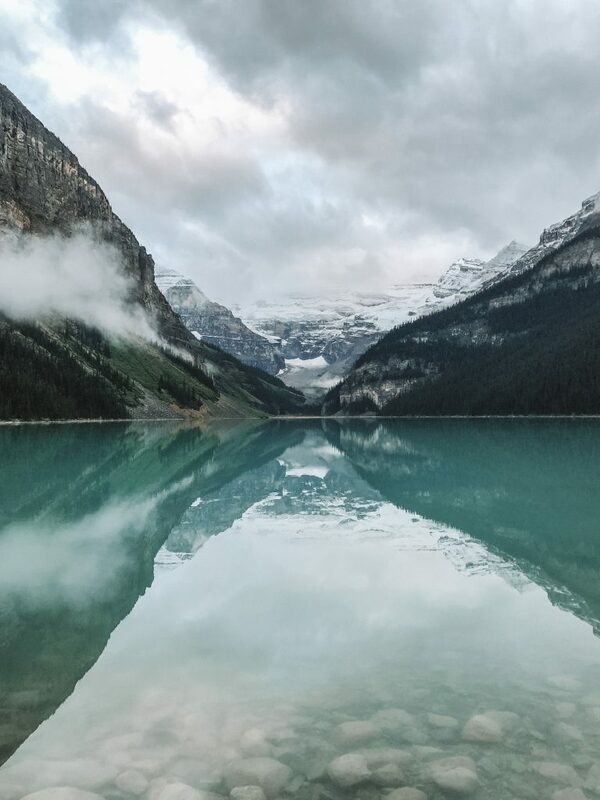 Lake Louise is quite easily one of the most beautiful places that I have ever been. In order to avoid the crowds, I arrived at 6am, well before the sun rose. This is perhaps a bit excessive during the off season, but the parking lots definitely fill up so plan to arrive early! 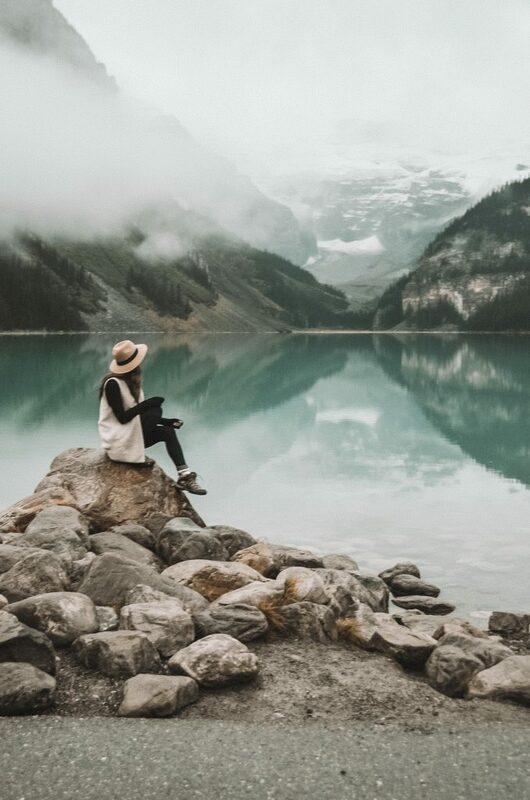 Directly in front of the Fairmont Chateau, just a few minutes from the parking lot, you will be standing in front of one of the most magical lakes in the world. We honestly just spend SO long staring at it and taking it all in! 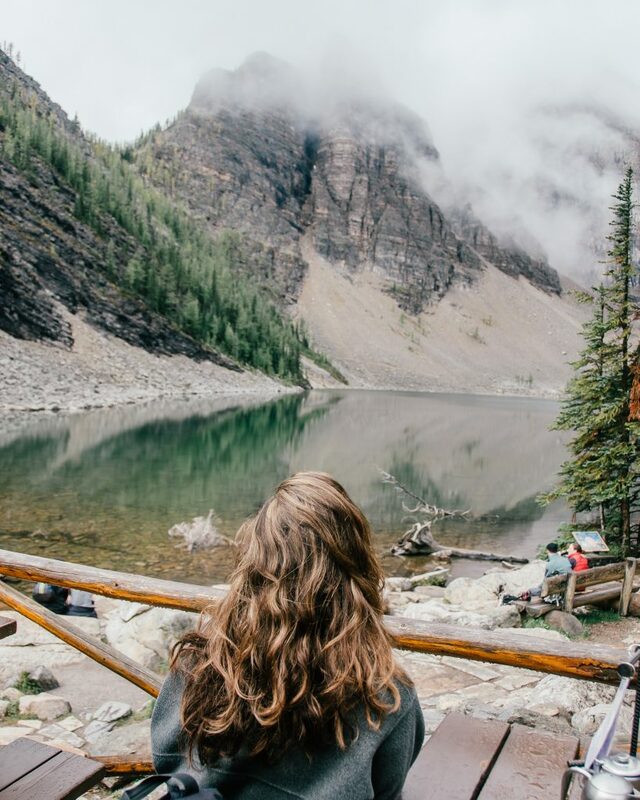 Once you have your fill of the lake from up close, it is time to hike up! We decided to combine the Agnes Lake Tea House trek and the Big Beehive trek. 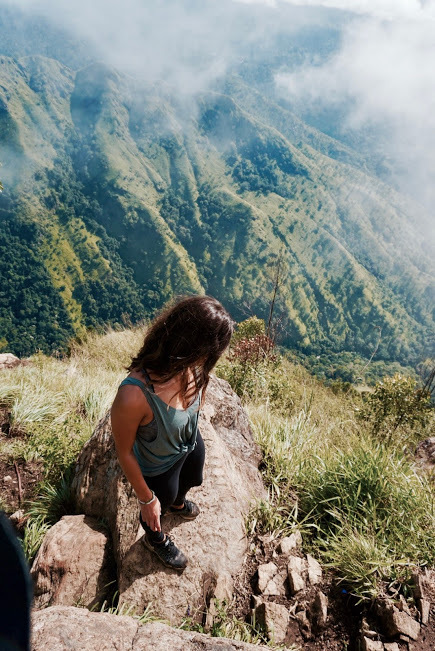 It takes approximately 1.5 hours to reach the tea house, most of which you will be walking at a steady slight incline. 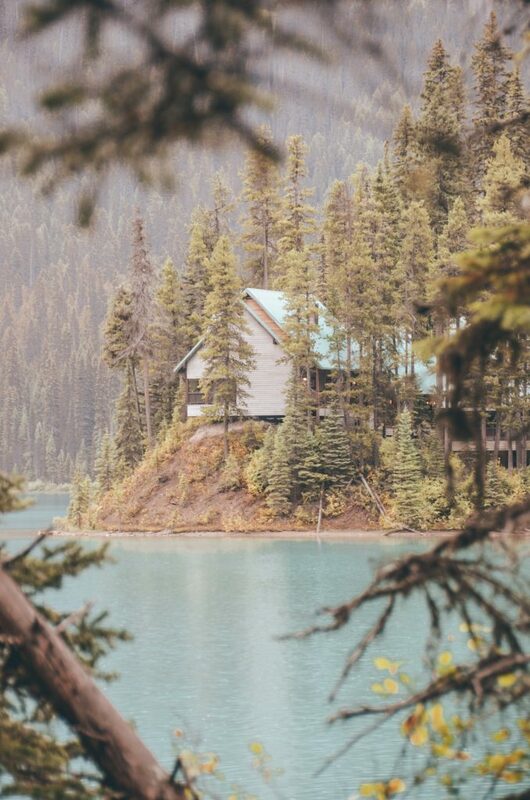 The Agnes Lake Tea House is a great spot to stop and warm up and refresh. 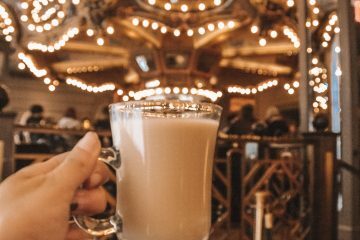 We order a pot of the Mountain Chai tea and it was AMAZING! Make sure to bring cash though (Canadian and US Dollars accepted). From here you can hike another 1.6 km to the Big Beehive Lookout and trust me, it is WORTH IT! This part of the hike is quite challenging because after you circle the lake you will face some pretty intense switch backs. The views from the top are truly spectacular though. After this challenging hike we stopped in Lake Louise Village for a hearty lunch before continuing to our next destination… Peyto Lake! Yes, the water really is that blue! 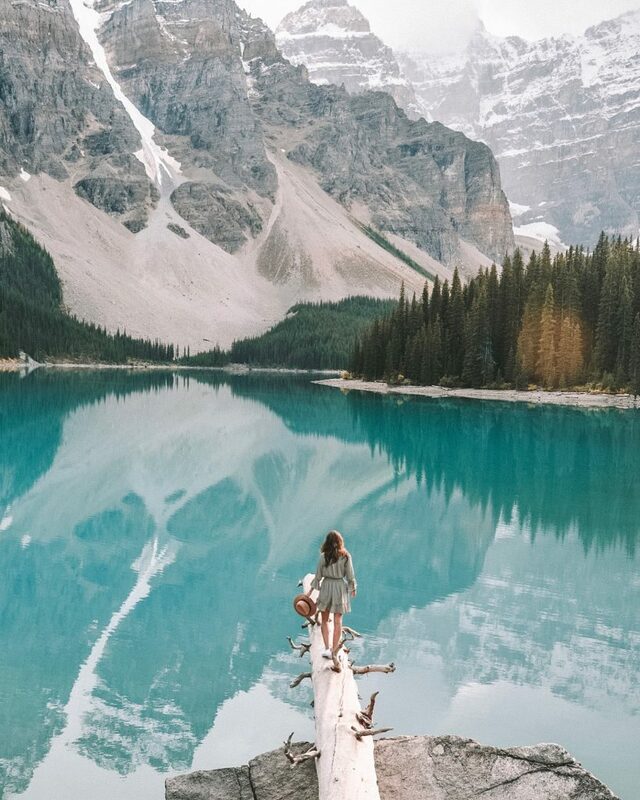 I had seem so many photos of this lake on Instagram, however I was afraid that some serious photoshopping was taking place. Well let me tell, this lake will blow you away! 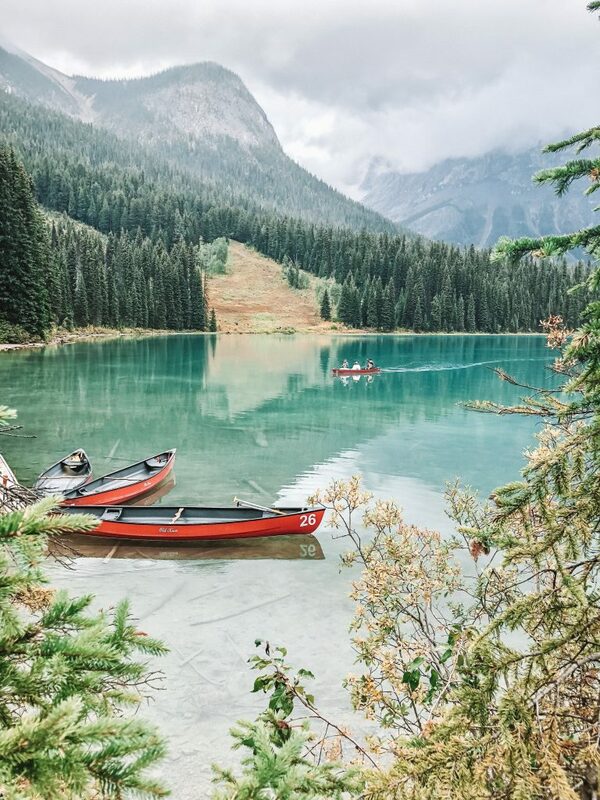 The lake is super accessible, located right off of the Icefields Parkway. from the Bow Summit exit. 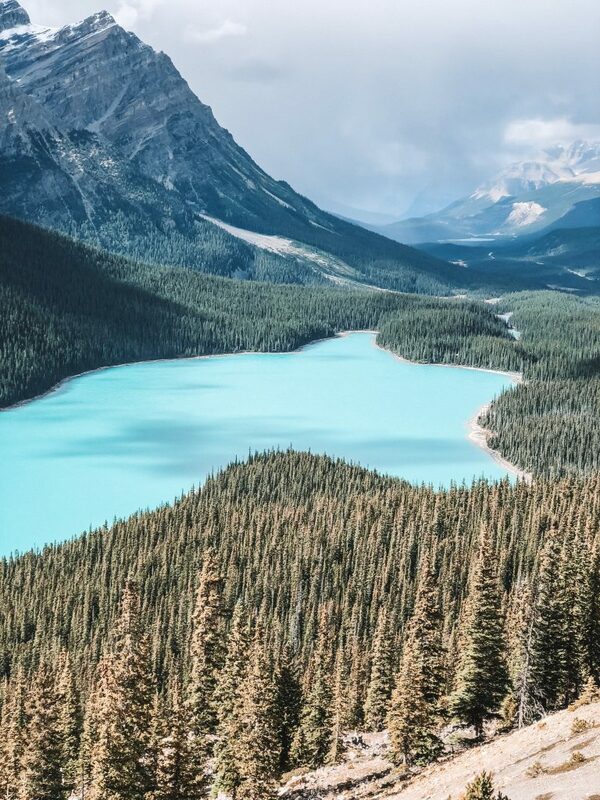 From the parking lot it is just a 10 minute walk to Peyto Lake lookout. 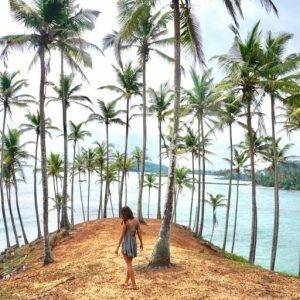 There are also other hike options available for those looking to get away from the crowds. We decided to simply wander a bit to the right to getting a better view. 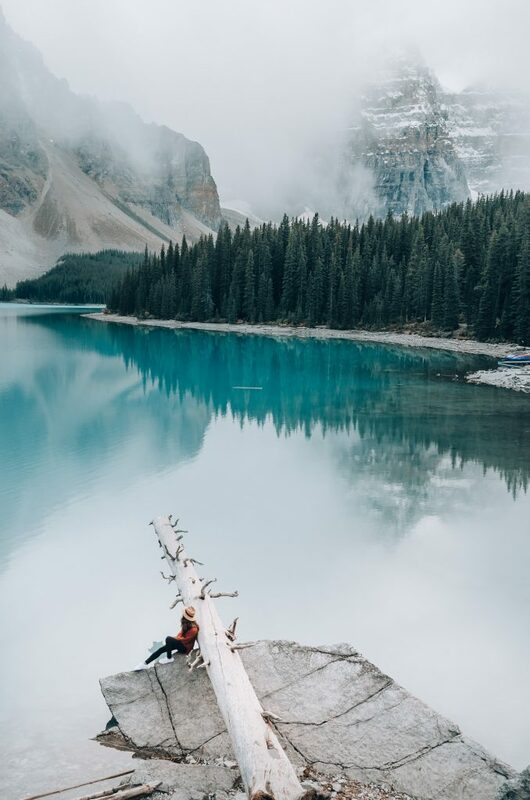 Hopefully you still have energy because you still have one more INCREDIBLE lake to visit today: Moraine Lake! We arrived at 5:30pm and the lighting was absolutely perfect! We fortunately didn’t have any issues parking at that time, however during the summer months it might be worth trying to arrive by sunrise. This lake is super accessible because the parking lot is just steps from this magical spot! Because what Instagrammer doesn’t love a good swing picture? I had seen photos of this swing on the gram and was obviously determined to find it! Please note that it is located in a residential area so it is important to be considerate of the people living in the area! 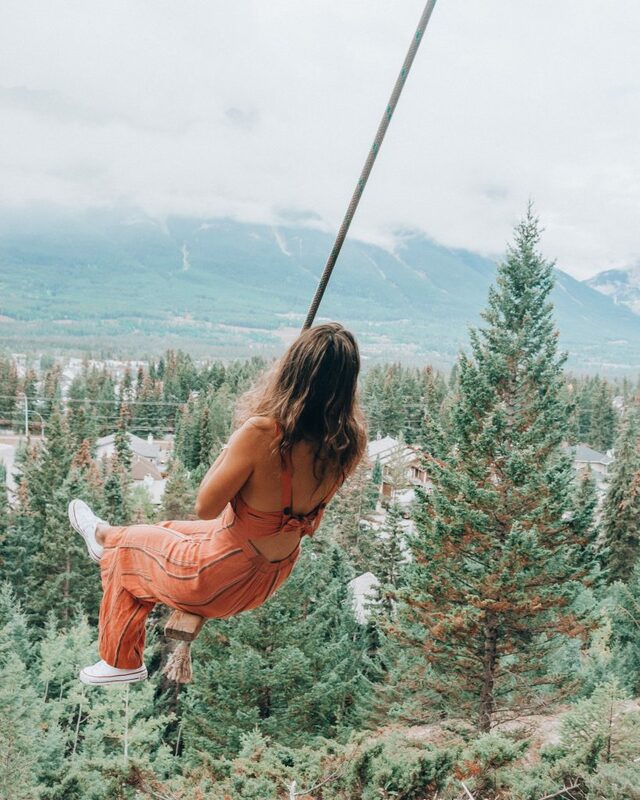 Check out this blog post for an awesome guide to finding the Canmore Swing! 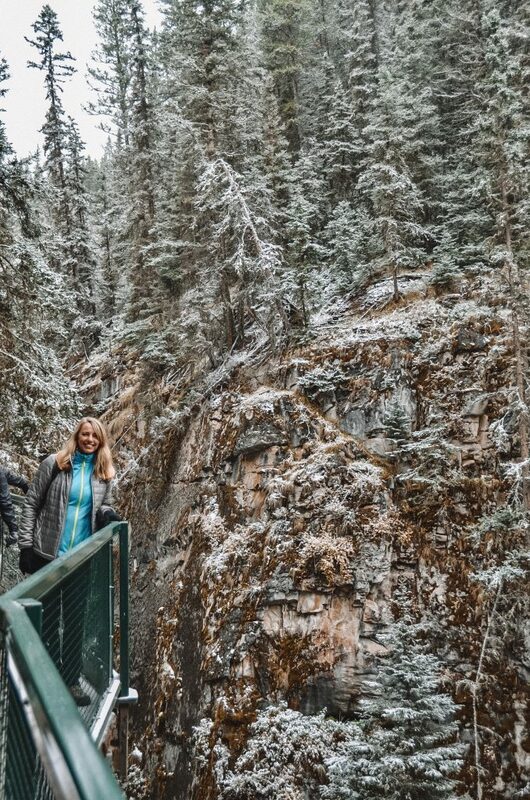 Tunnel Mountain is a super fun, easy hike starting right in the town of Banff! The hike takes about 1.5 hours round trip, allowing time for some photos of course, and is relatively easy. At the summit you’ll be rewarded with some sprawling fews of the town below! There was some live music echoing through the mountains while we were up there which made for a magical experience! 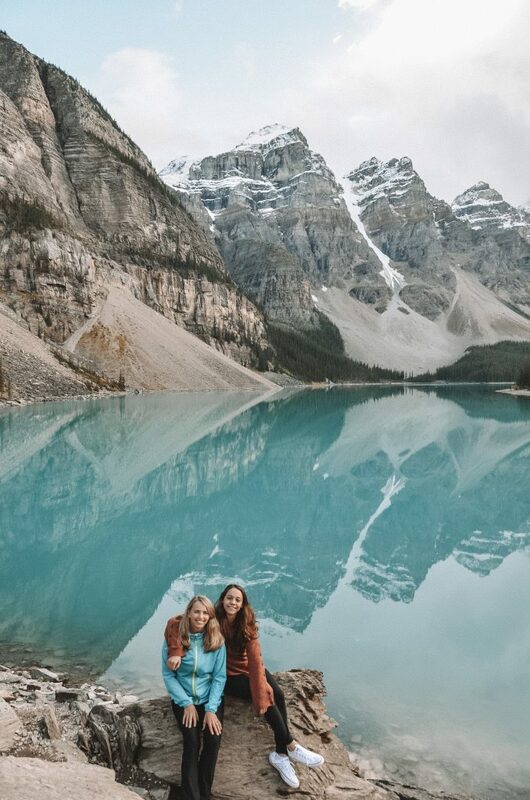 So this lake is not actually part of Banff National Park, but rather a part of Yoho National Park. However, it is close by and definitely worth the extra drive! The parking lot is just steps from the lake entrance. Many people choose to rent canoes here, however as it was a bit rainy we decided to simply walk a bit around the lake instead. 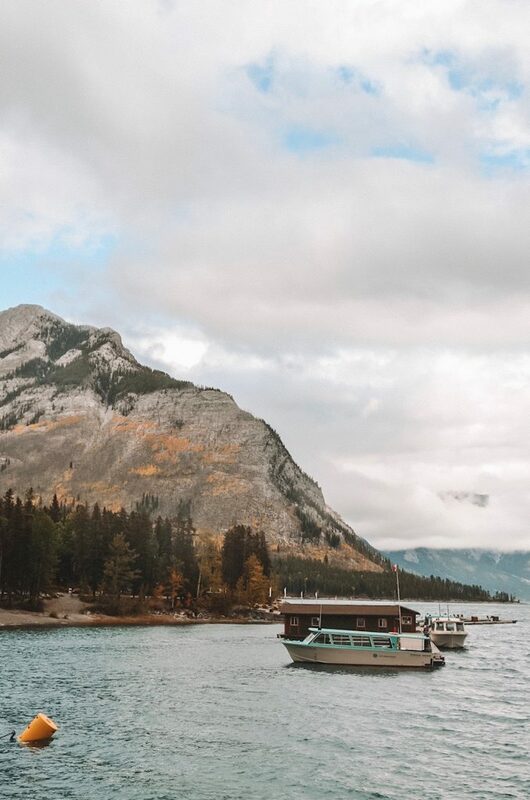 I’ll be the first to admit that I wasn’t THAT impressed by Minnewanka Lake, however it was quite overcast and cold when we arrived. I may have also been getting a bit tired and hangry haha. However, if I had more time I would have loved to take a boat out on the lake! 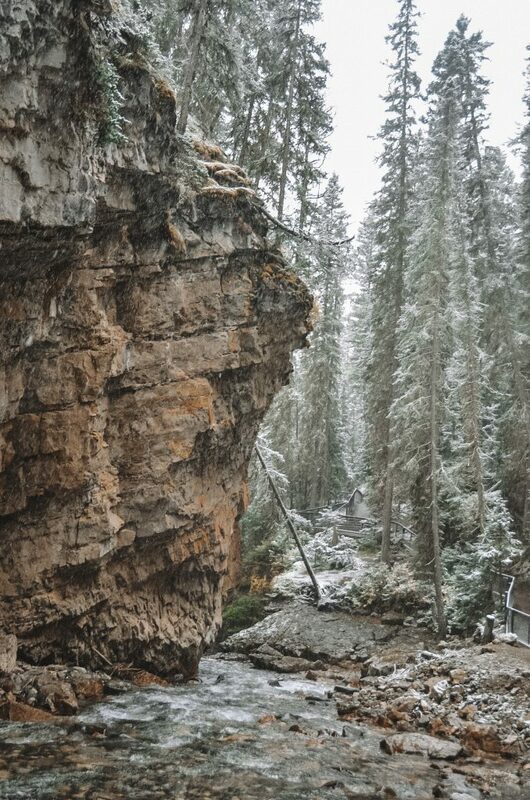 We left Johnston Canyon for our third and final day in Banff, and safe to say we were quite surprised when it started snowing! Nevertheless this easy hike is a gorgeous at any time of year! You should be able to reach the Upper Falls in about 1.5 hours round trip. We planned to head over and conquer the East End of the Rumble hike and Grassi Lakes next, however the snowy weather made that impossible. We opted for a quite afternoon shopping and sipping tea at the Bicycle Cafe in Canmore. 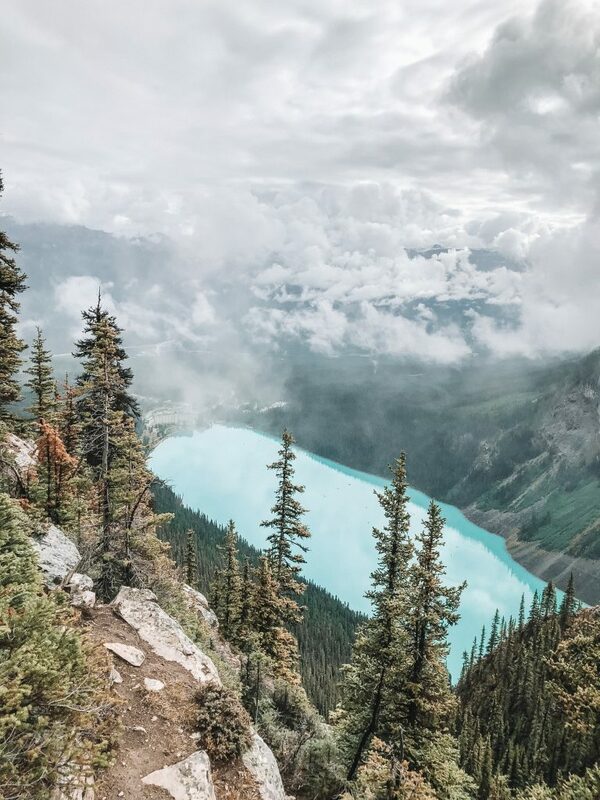 A few other places that we wanted to visit while in Canada include the Banff Upper Hot Springs, Lake O’Hara, and the East End of the Rundle Hike. If you have the time I recommend trying to squeeze these in! As for me, I guess I’ll just have to plan another trip!